Fears of another recession already have hammered the bank’s shares. 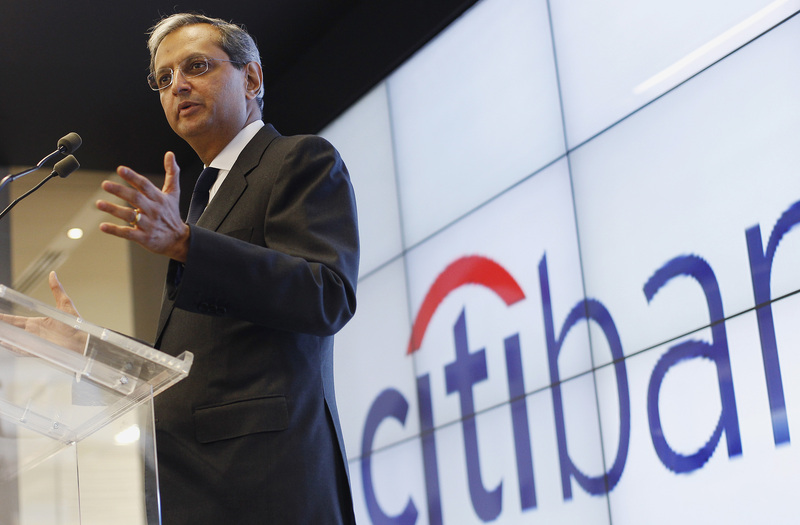 Now, Citi is slowing lending in developing countries, one of its fastest-growing businesses. With reserve releases slowing and Citi’s ROE just 3 pct after one-offs, it’s another obstacle to a banking recovery. Citigroup reported third-quarter net income of $3.8 billion, or $1.23 a share, on Oct. 17. Results included pre-tax income of $1.9 billion from the net effect of accounting gains from the declining value of Citi’s own liabilities and accounting losses as counterparty credit declined. This added 39 cents a share to net income.